This are Ardells most popular natural lashes. These lashes are perfect for every day. 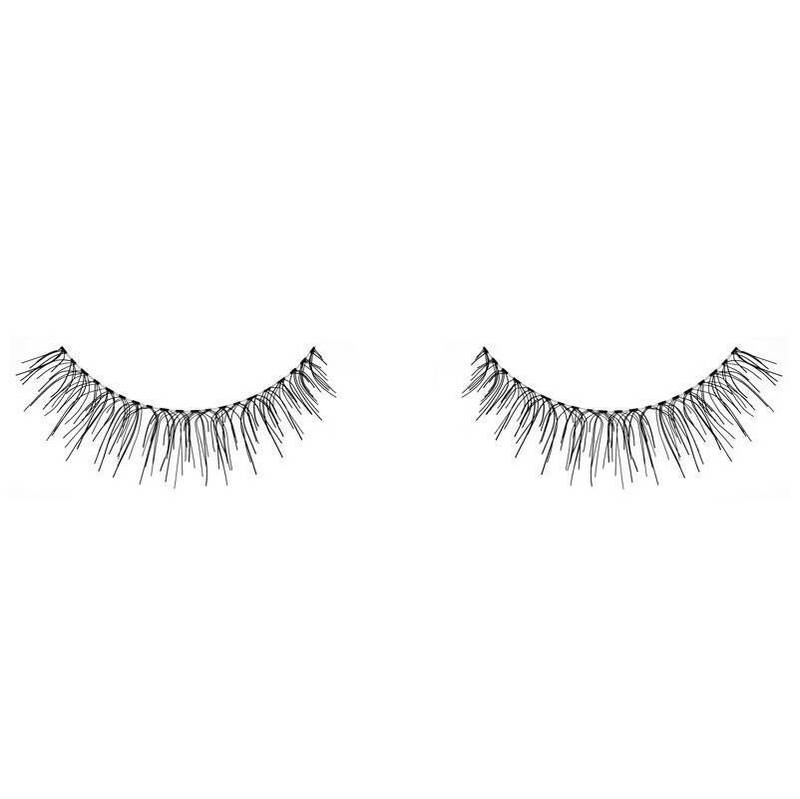 These lashes are reusable, easy to apply and give that extra touch with every look. 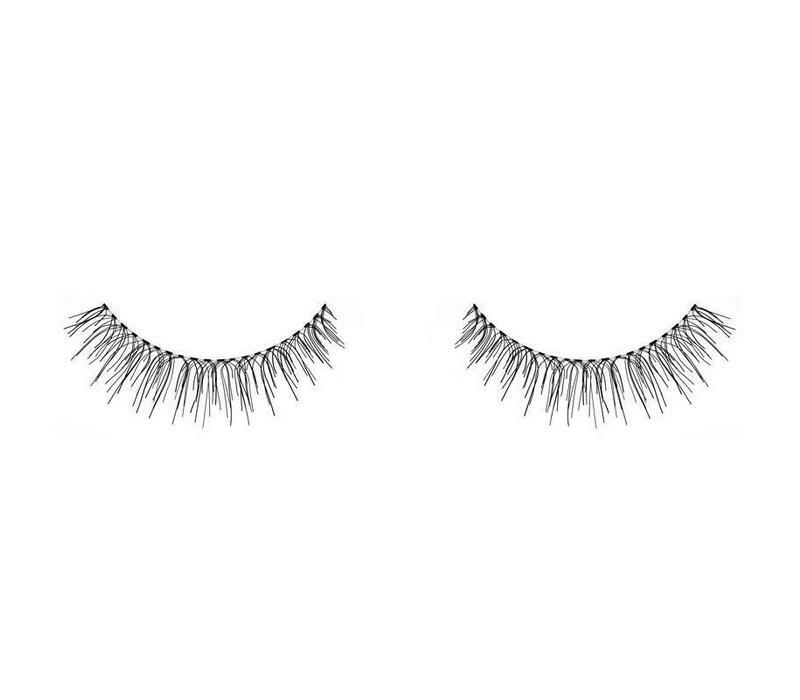 Ardell Natural Lashes 110 Black are Ardells most popular natural lashes. These lashes are perfect for every day. These lashes are reusable, easy to apply and give that extra touch with every look. - 1 paar of lashes.